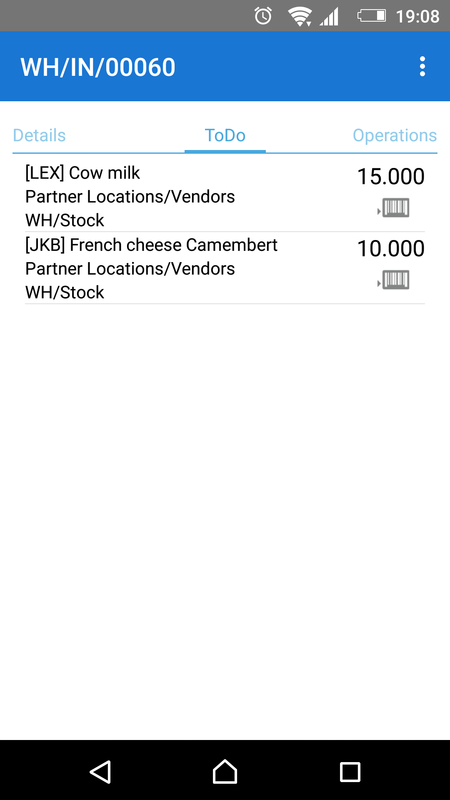 In our previous article, we discussed how to manage serial numbers (S/N) in Odoo 9/10 using the Ventor (formerly mERP Warehouse) application. 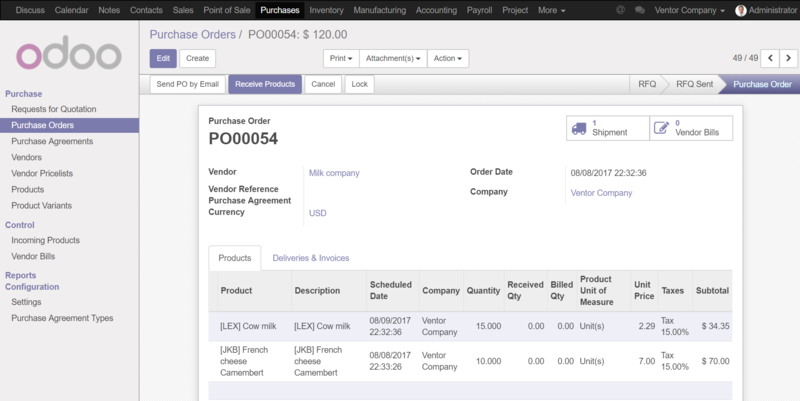 Now it’s time to discuss how to receive and deliver items by lot number in Odoo 9/10. 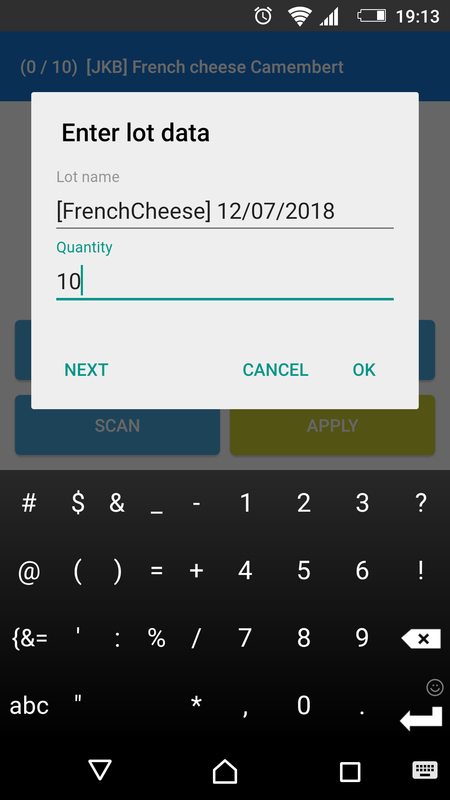 Lot numbers are used for additional information, such as tracking manufactured dates, expiry dates, and other information that usually combines products by defined parameters. 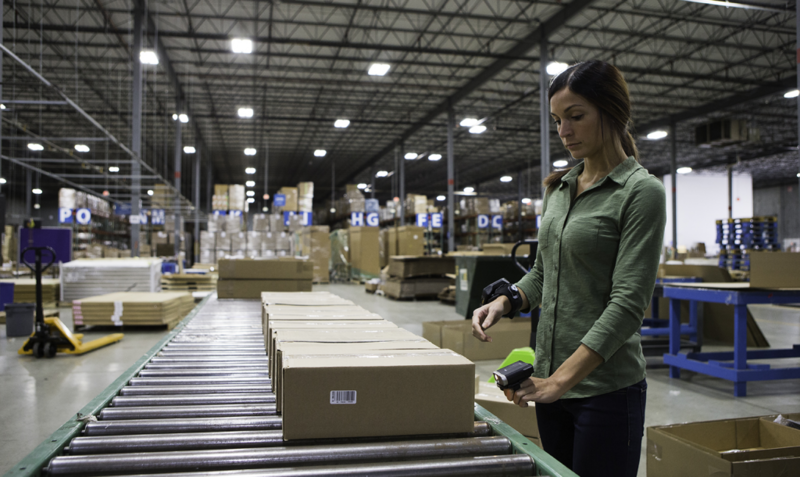 For example, a milk company could make 100 boxes of milk in a 12-hour shift. 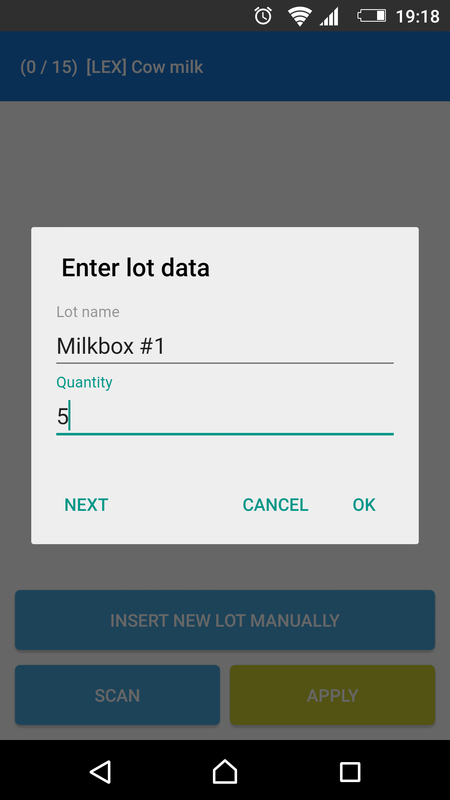 Each box contains 10 bottles of milk, and all the boxes made within that shift can be labeled with the same lot number to track the milk’s expiration date. 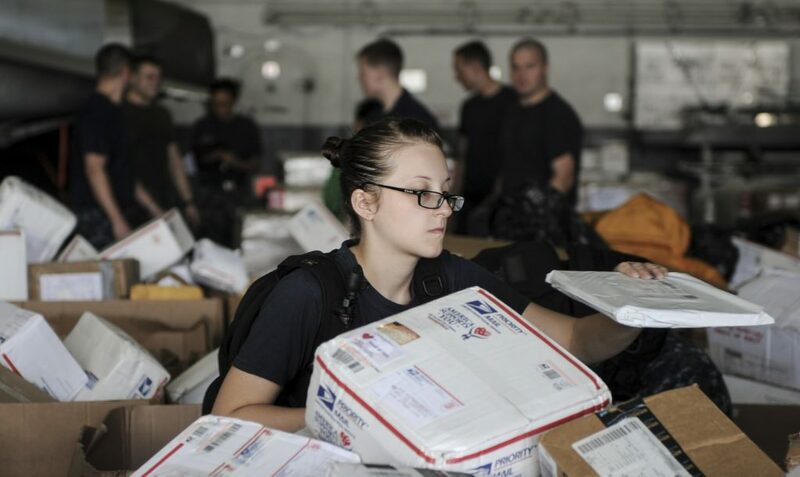 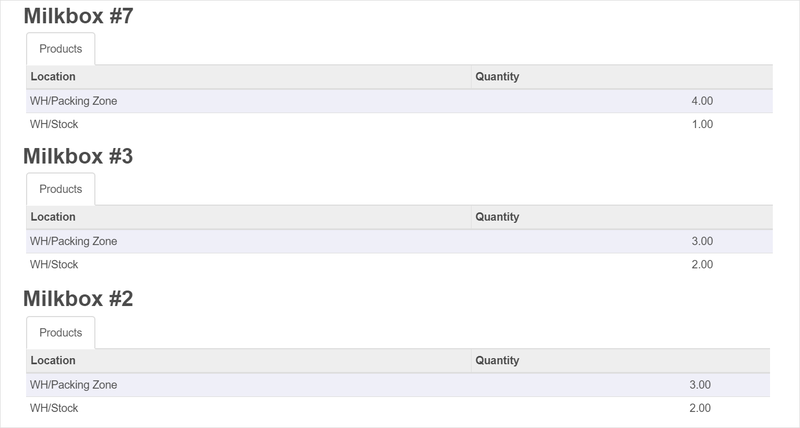 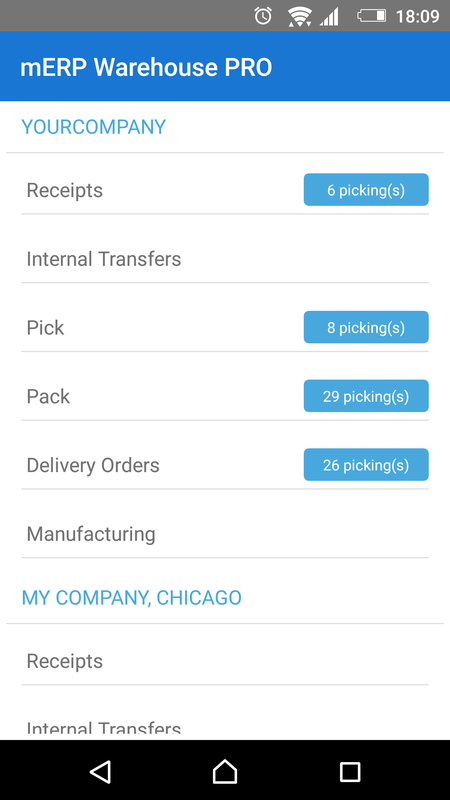 Technically, receiving items by lot number is very similar to S/N. 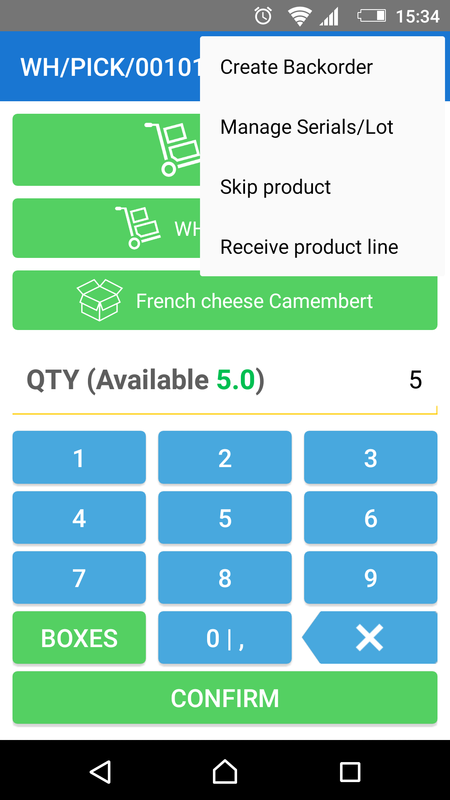 The main differences are that you can apply one lot number to many quantities of one product. 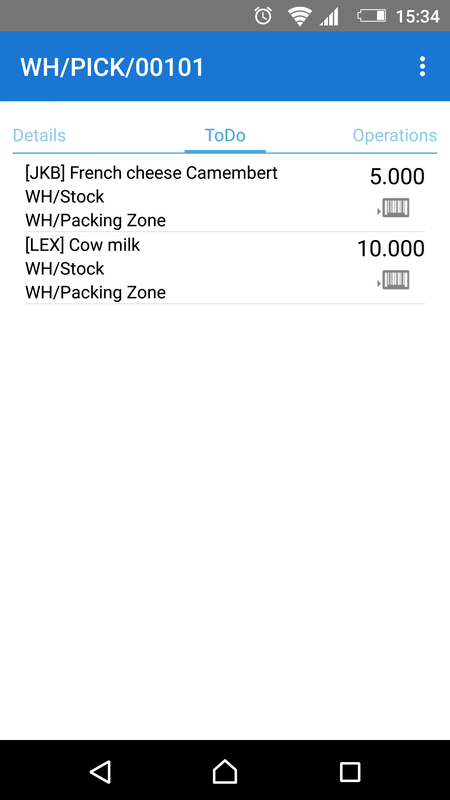 Meanwhile, each S/N is unique, and one S/N is related to only one item. Delivery processing can be done in one (picking/delivery) or two to three steps (picking + packing + delivery). 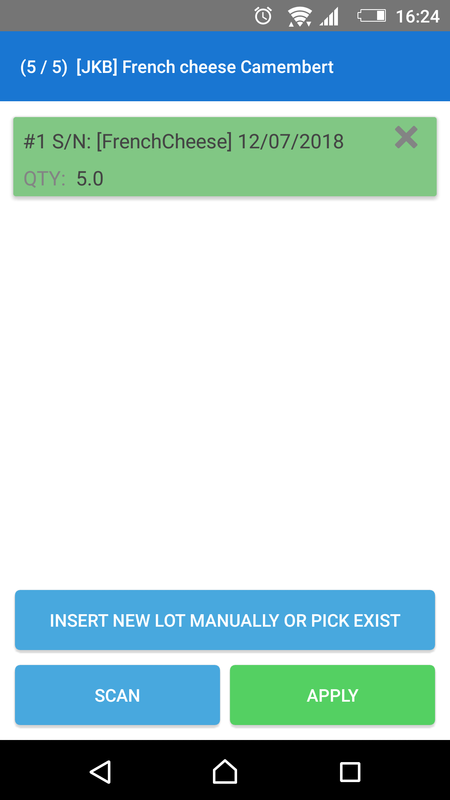 For each step, you will need to confirm lot numbers of items you are going to move. 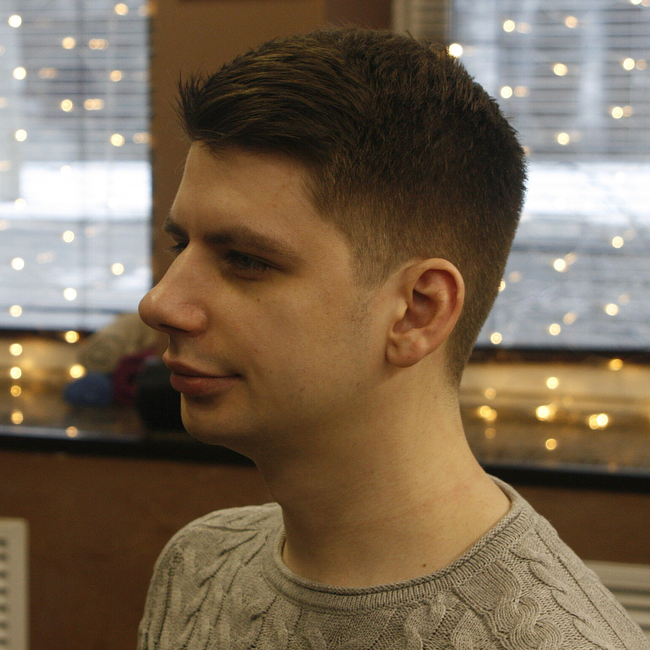 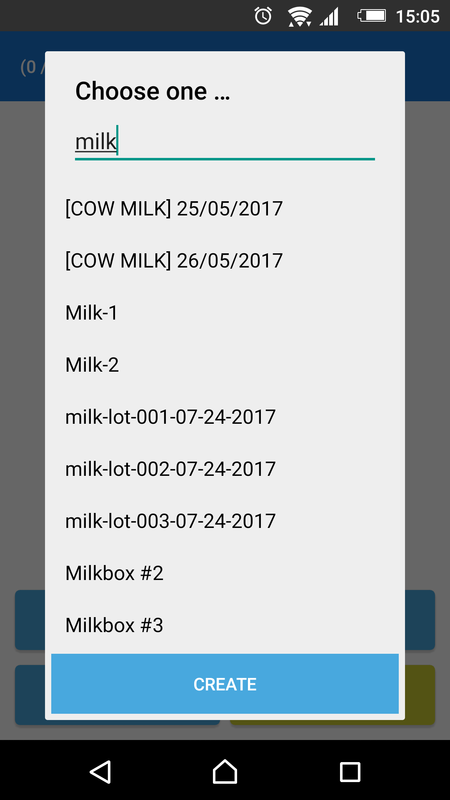 Remember that logic of the app is dependent on operational type settings in Odoo. 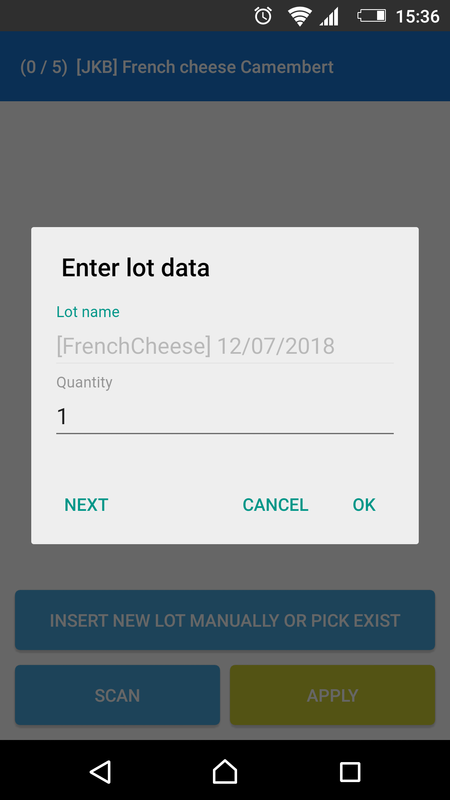 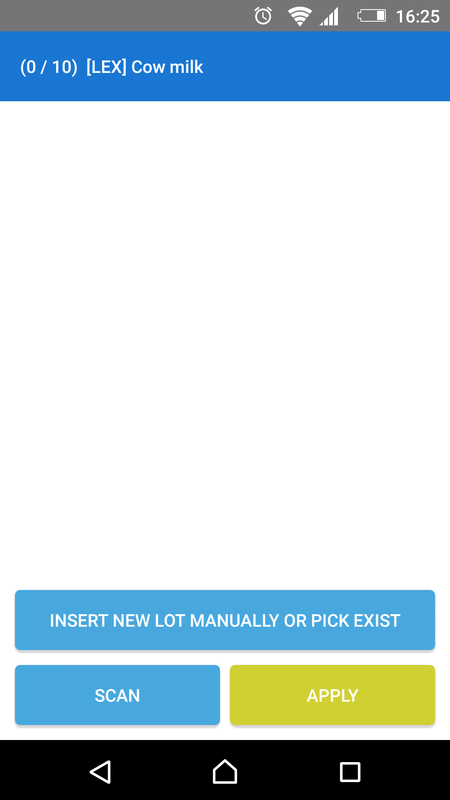 You can create a new lot (or S/N) for set of items during receiving, use an existing one, or both options can be supported together during internal transfers and delivery. 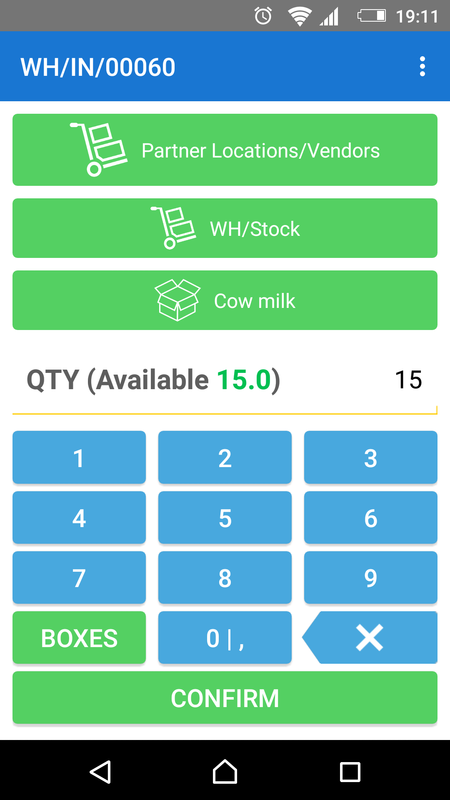 Also, to make sure we have a correct balance of received and delivered items, let’s check by opening the appropriated lots numbers (Inventory > Lots/Serial Numbers > Cow milk). Remember, we received 15 items and split them into 3 groups of 5 lots each: Milkbox #2, Milkbox #3 and Milkbox #7. 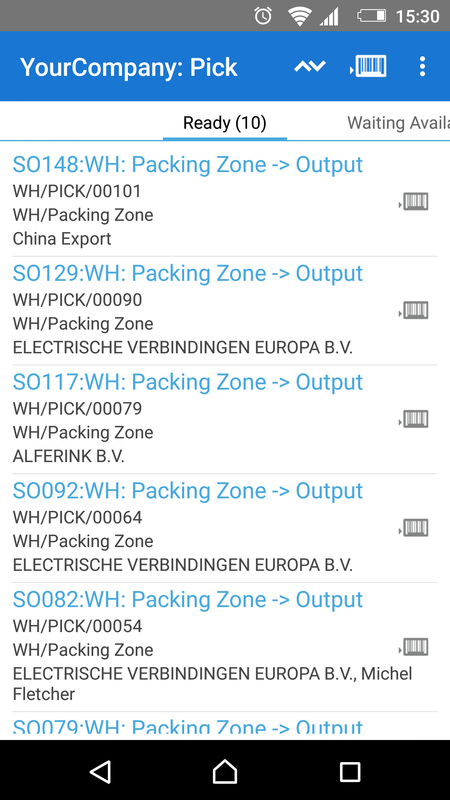 All of them were delivered in Stock. 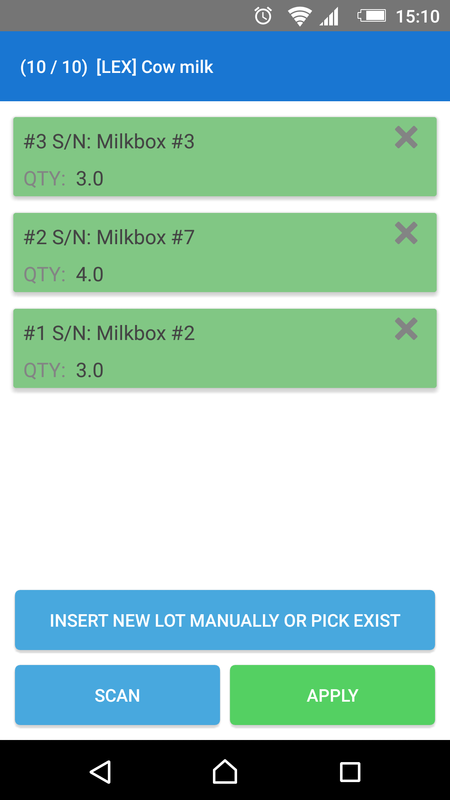 After that, we moved them from Stock to the Parking Zone: 4 items of lot “Milkbox #7” and 3 items (in each) of lots “Milkbox #2 and Milkbox #3”. 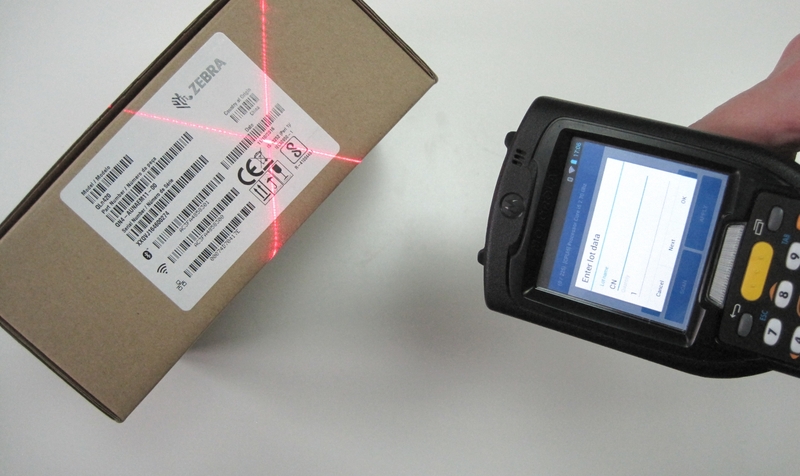 Drilling down to the appropriate lot or serial number provides full traceability of all quantities. Check out the combined report below, with three lots in one view. 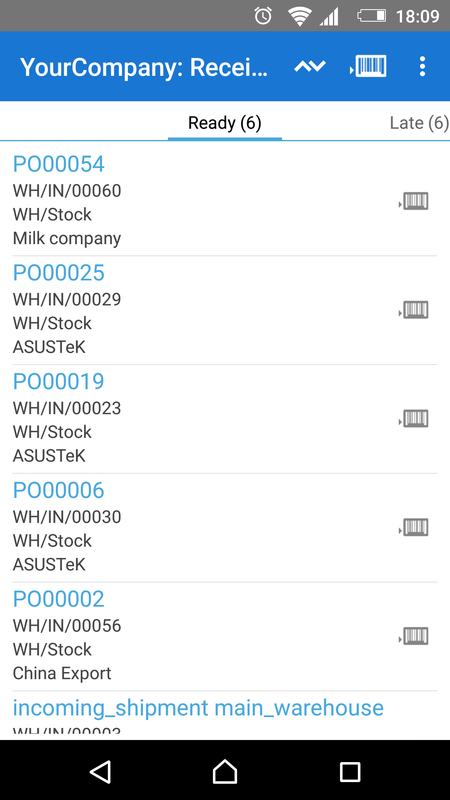 Now you know how to manage lots and serial numbers in Odoo ERP. 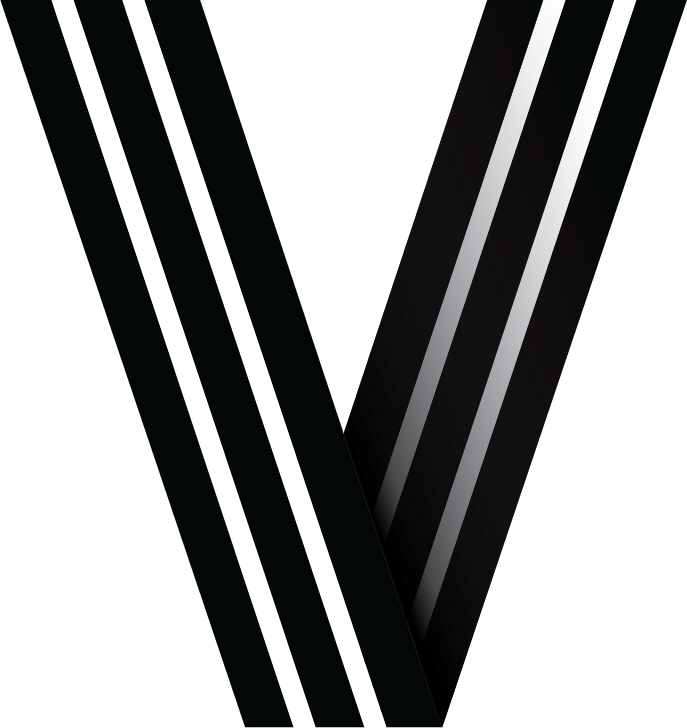 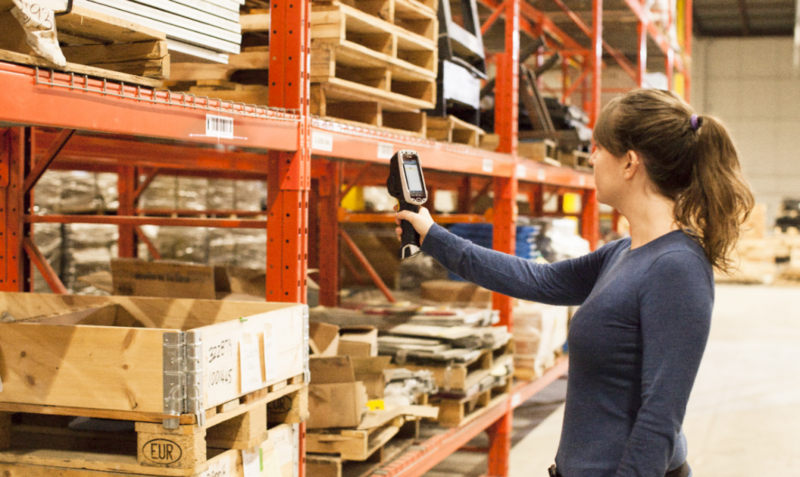 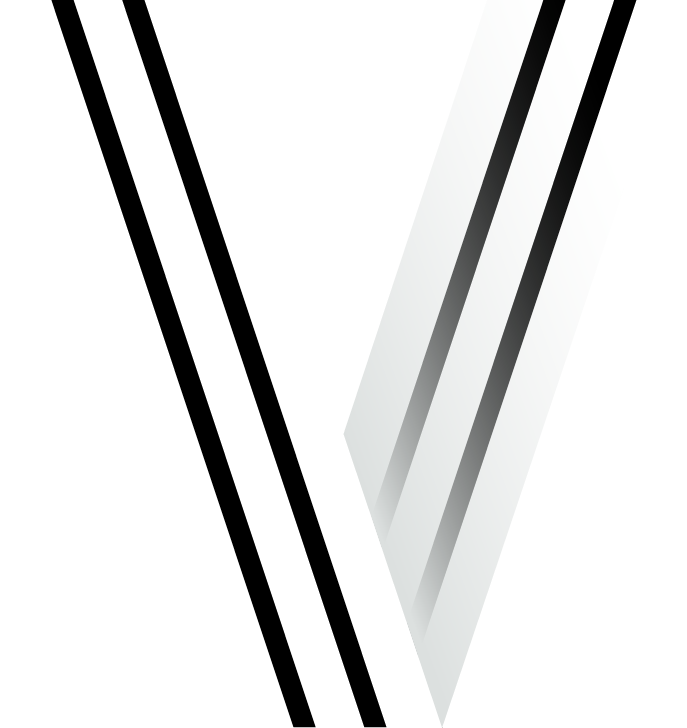 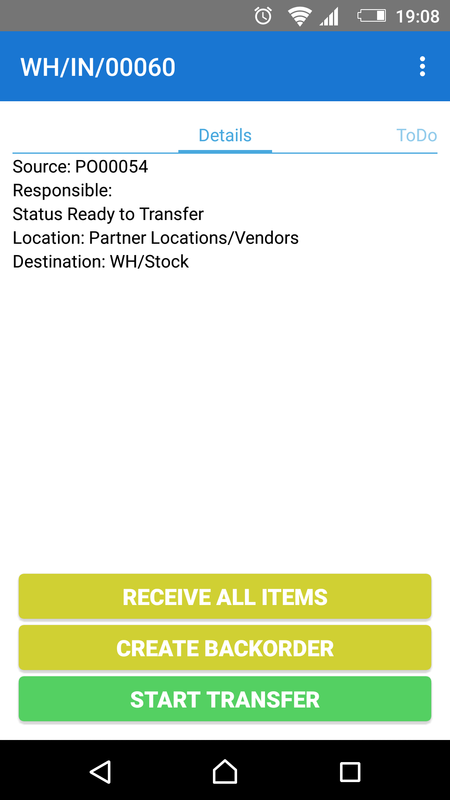 Using the Ventor app allows you to easily receive and deliver items with lot or serial numbers and have full traceability in your warehouse. 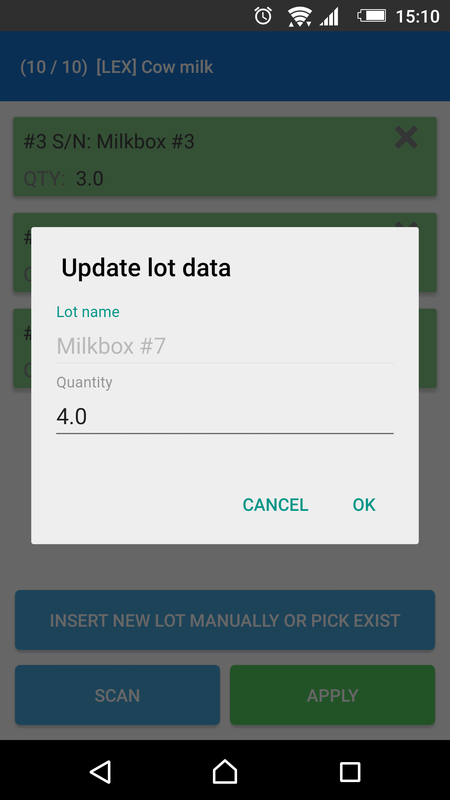 If you still have questions about lot or serial numbers management in Odoo, please feel free to contact us or leave your comments below.